English site is open. 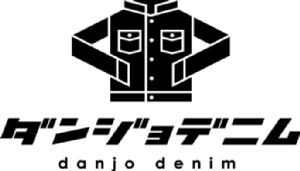 In this site, I introduce Danjo Denim. If you have questions about us, please contact me freely.